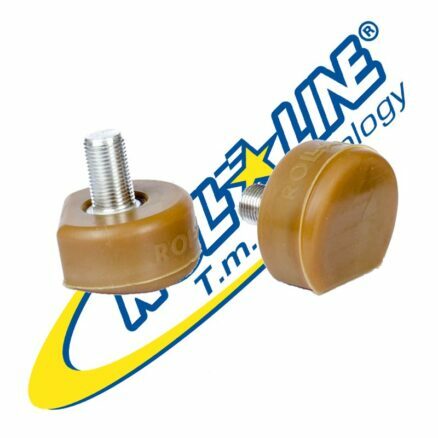 Wheel Spacers – Aluminum (set of 8) – Skates U.S.
Why Use Spacers in Roller Skate Wheels? 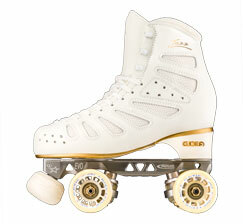 Any Wheel with Bearings, when properly installed on Skate Axles, should use Spacers. 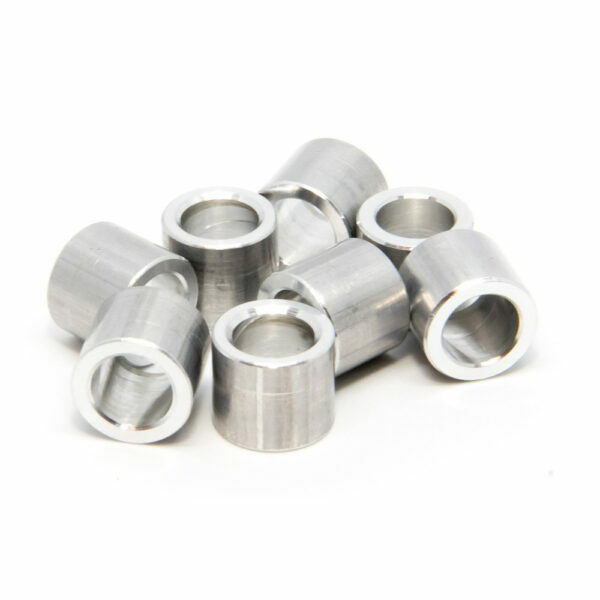 Today, Lock Nuts are accepted, most Wheel manufacturers do not even supply the Wheel Spacers, and the tolerances on the width of the web of the Wheel are not held as tight as they once were. 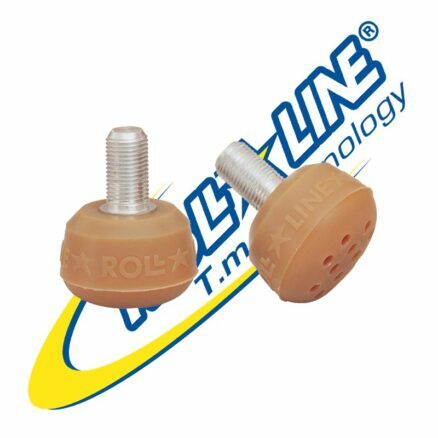 To my knowledge, Roll-Line is the only one still making Spacers for Wheels. They normally come with a complete NEW Frame as an accessory.SkatesUS.com does have Spacers available in sets of 8 from Roll-Line. (Just a Note: not every spacer will make every wheel work properly. Sometimes there are spacers that are non-parallel, have a burr, or are just too small to match the web of a specific Wheel.) 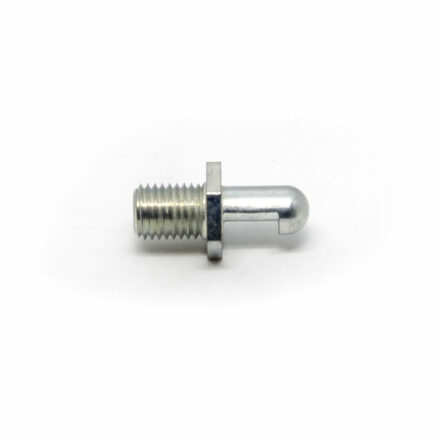 The spacers have always been a part that the manufacturing cost must be minimized, or for some manufacturers, completely eliminated. 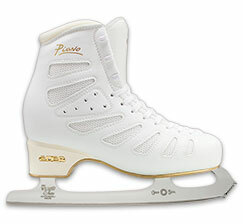 They are made from a long tube that is sawn into the Spacers, and the tolerances are not usually as rigorously controlled as on other parts of the Skate. To get the Spacers, Bearings and Wheels to work, means sometimes using multiple Spacers to get a specific wheel to ROLL properly. 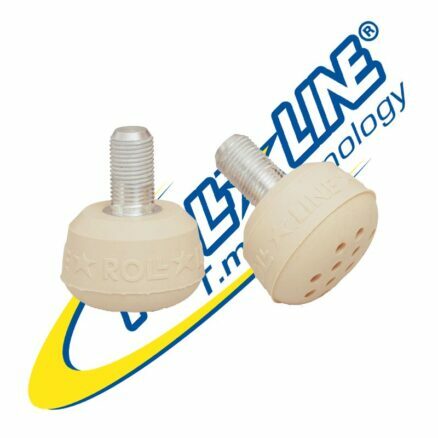 All Roll-Line Wheels have either a Precision Machined Hub with the Tread adhered to it, or the Wheels are Molded with the Precision Center Hub type of configuration.